November 18 marks the return of Cezar & CHRIST AGONY in all their glory! 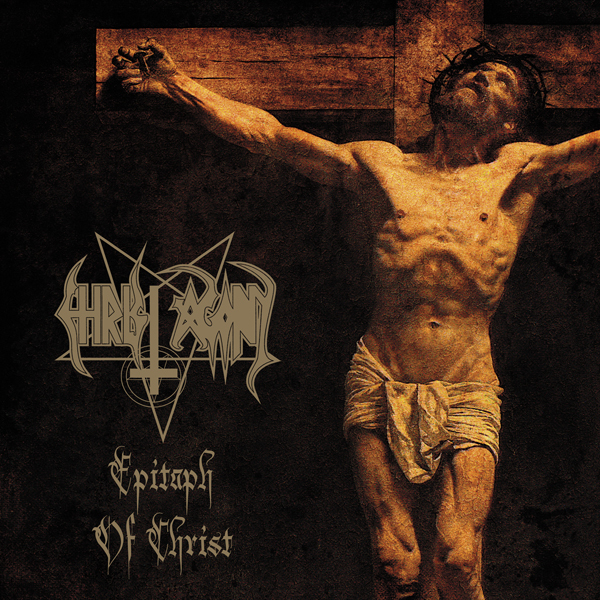 The album entitled “Legacy” contains seven hymns summoning the old days, the atmosphere of the band’s first three albums. 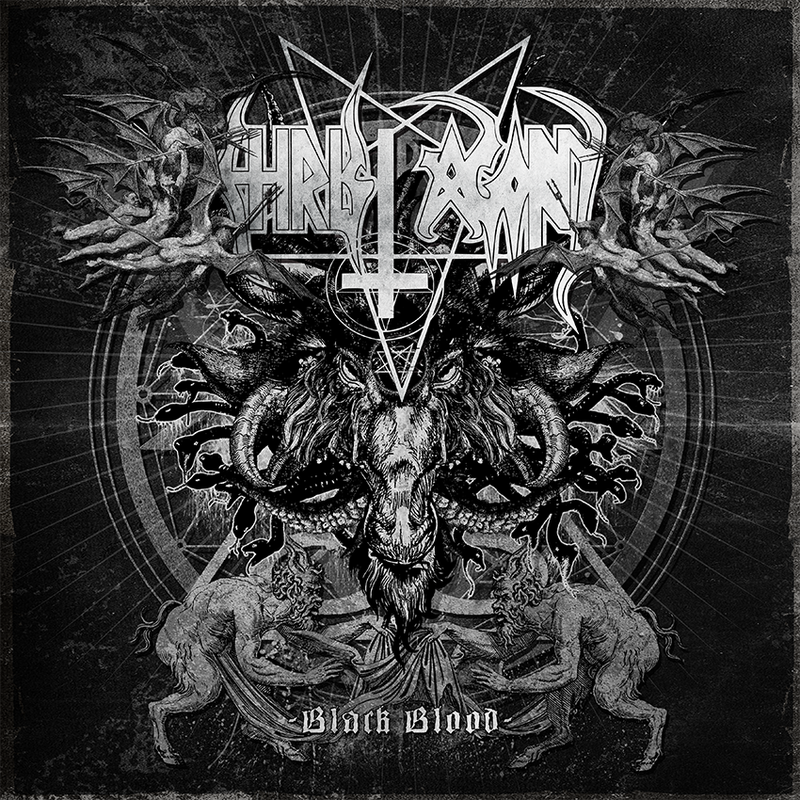 With Daray (Dimmu Borgir, Vesania, Hunter) behind the drums “Legacy” delivers crushing and excellent piece of black metal. The album was recorded in Studio 666 in Morąg under the watchful eye (and ear) of Michał Grabowski. The cover art was designed by BLACK TEAM MEDIA. Below you can check out both the tracklist and the cover art. More info and first sound trailer coming soon. 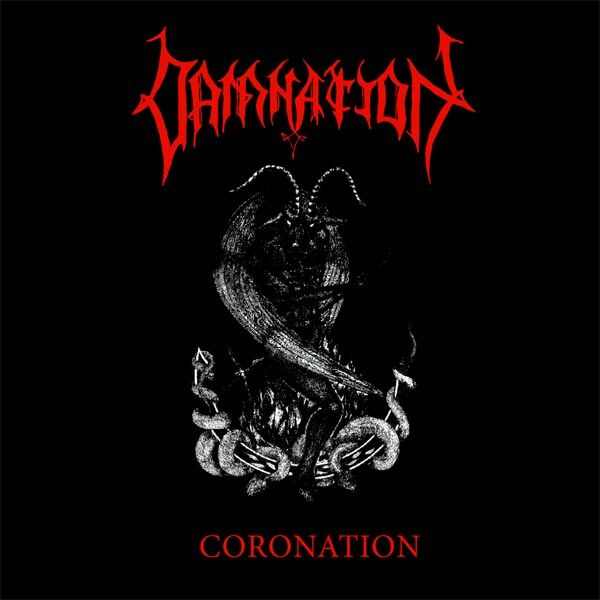 Due to emergence of new circumstances, legal matters and documents that we did not have nor knew about when we set this album to be released, we are forced to cancel the planned reissue of “The Ultimate Incantation” record. Nevertheless, we would like to inform you that we are planning to release in 2017 “The Ultimate Incantation of Evil” with the whole album recorded anew with the cover art that we already proposed for the cancelled release. Just to avoid any misunderstandings and speculations we would like to assure you that when we signed for doing the reissue we were in possession of all the documents & contracts to make it done. Unfortunately few weeks after announcing the record we stumbled upon new documents that turned the tables around for us. We have tried all the legal solutions possible to make this release a go but we weren’t able to come to an agreement with the rights holder. We would like to apologize for all the confusion and failing your trust to deliver the record in the announced form. All the returns for the purchase of pre-orders will be handled individually by our store clerks who will contact you by e-mail. Once again we apologize for all the inconvenience. It’s a hard lesson that we had to learn. 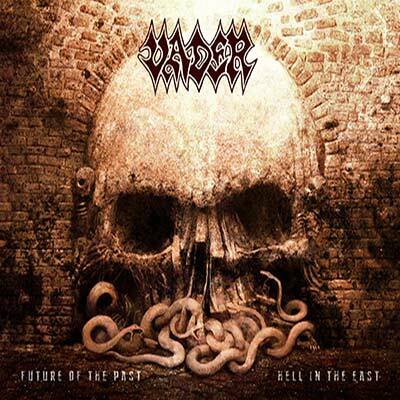 VADER – “FUTURE OF THE PAST II – HELL IN THE EAST” – OUT NOW! 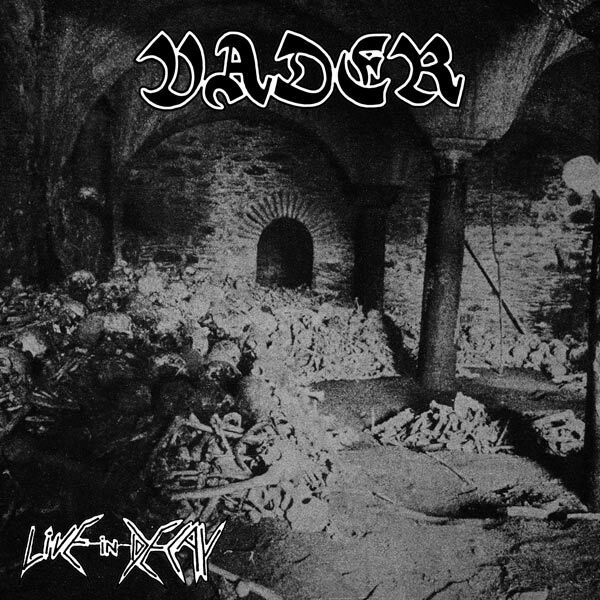 Back in 1996 VADER decided to pay homage to all those great bands that were the source of inspiration for the bands sound and released a tribute album with covers of Kreator, Sodom, Celtic Frost, Terrorizer and Slayer. 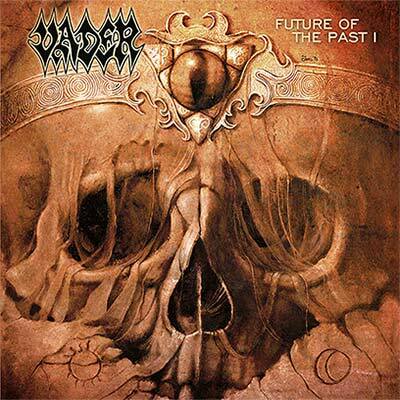 Now, nearly after 20 years from the release of “Future of the Past” VADER is here to pay their respects again. This time to the best Polish death metal bands of the leate 80’s and early 90’s. 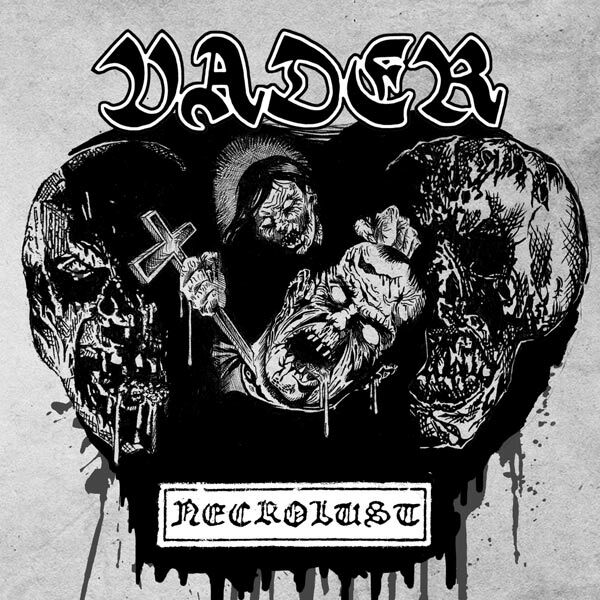 With “Future of the Past II – Hell in the East” we would like to present all those great bands that made the Polish scene powerful with their songs reinterpreted by VADER. Acts like GHOST, IPMERATOR, SLASHING DEATH, SCARECROW and EXORCIST were the bands who helped to forge the “Polish death metal school” – one of the most creative branches of worldwide death metal phenomenon. “Future of the Past II – Hell in the East” are the roots and history of Polish metal! Additionaly alongside the premiere of the second part the first record, “Future of the Past” returns back with style and new cover art by Krzysztof Iwin (www.iwin.art.pl) (also responsible for the second part artwork). 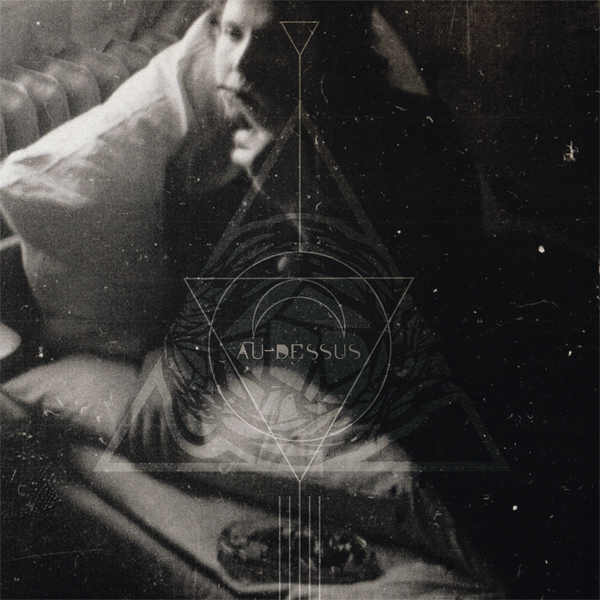 The album will be released as a CD in digipak, 12″ black vinyl with insert, and limited edition tape. Both “Future of the Past I & II” will be available in these formats. Four years after the release of “Nocturn” CHRIST AGONY returns with new release! The “Black Blood” EP a 3 track mini album is the harbinger of the upcoming, ninth full album coming next year thanks to Witching Hour Productions. “Black Blood” is CHRIST AGONY’s return to its roots, to the dark 90’s and “Moonlight” period! As Cezar himself said: “the circle of the wheels of time is complete… the black blood of the universe pumps the venom in the infernal veins”. The EP was recorded in Studio 666. The design and art was created by BLACKTEAMMEDIA (http://www.blackteammedia.pl/). “Black Blood” will premiere November 1 packed in a digipak, cassette tape and a 12″ limited to only 300 copies black vinyl. We will also let you get a hold on a special limited t-shirt. And that’s not all! This December we will re-relase the classic CHRIST AGONY demos: “Sacronocturn” and “Epitaph of Christ” as a vinyl, tape, CD with t-shirt. The artworks are currently being designed by Piotr Kurek (mentalporn.com). 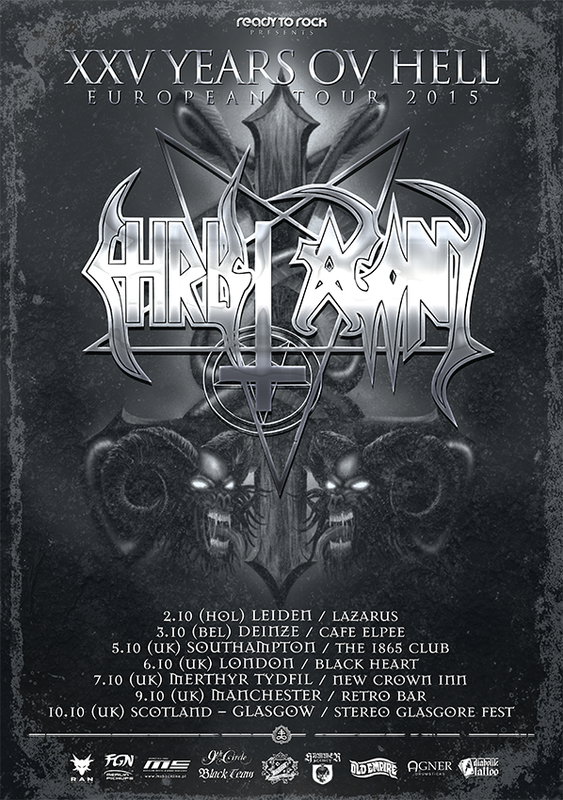 Also in the Spring of 2016 we will re-release more “Unholyunion” and “Daemoonseth – Act II”. 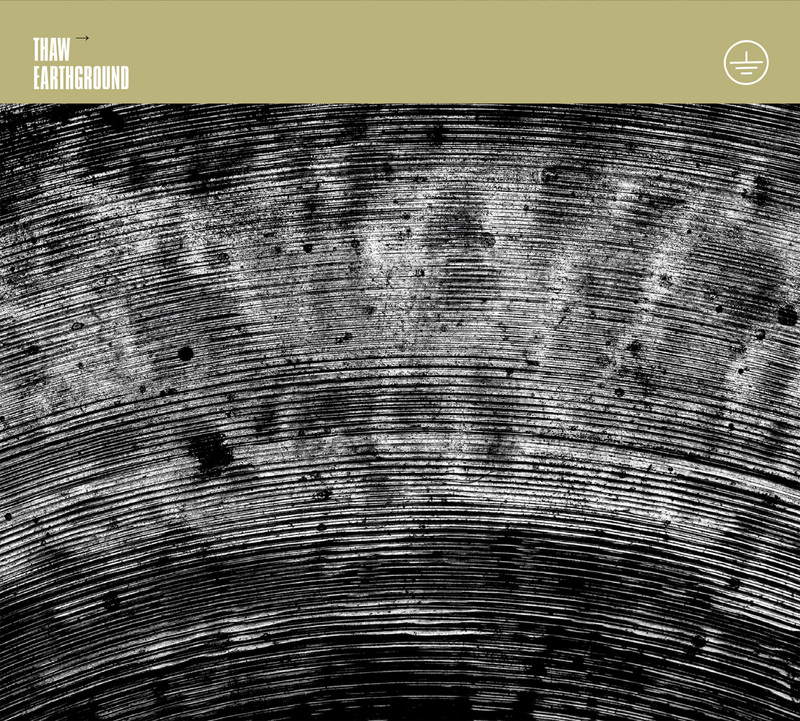 NEW WHP RELEASES OUT NOW! 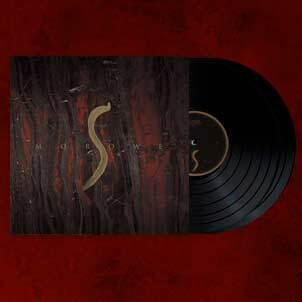 Out today the CD re-relase of SACRILEGIUM’s “Sleeptime”. 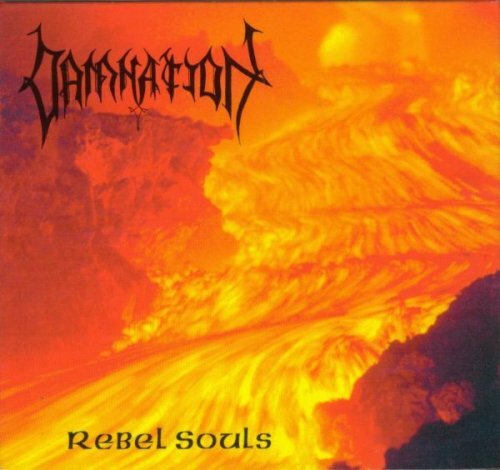 This cult demo from early 90’s is finally available in a properly prepared enhanced edition with additional CD containing rehearsal recording and live material. The album was reeased as a digipak with booklet. The audio was remastered at Hertz Studio. The vinyl edition of the record will be available on October 15. The band is currently working on new album to be released in 2016! 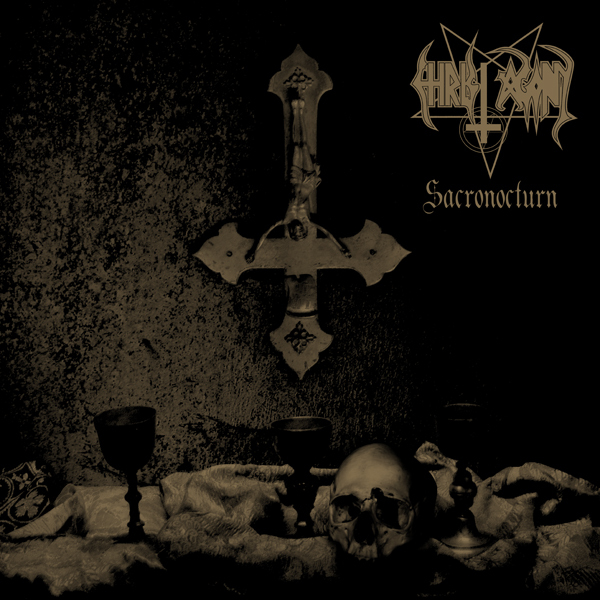 „Triumph of Evil?” from HOLY DEATH is one of those records that shaped the Polish black metal scene back in the 90’s. Released in a scruffy looking package by Head Not Found back in 1996 this time returns in a new and stunning edition on vinyl, tape and CD. The CD edition (released today) contains never before heard recordings from a rehearsal in 1996. The album was released as a classic jewel case with booklet on high quality paper. We also prepared two sets of limited t-shirts. The vinyl edition will be available on October 15. EPILOGUE – GRAVELAND FINALLY ON CD! After the vinyl edition it’s time to reveal the CD edition of the third Rob Darken’s demo. 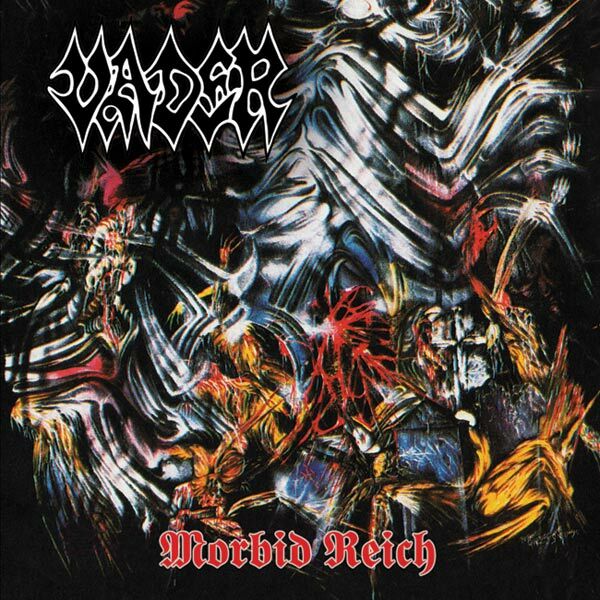 „Epilogue” is marked by the influence of BATHORY. 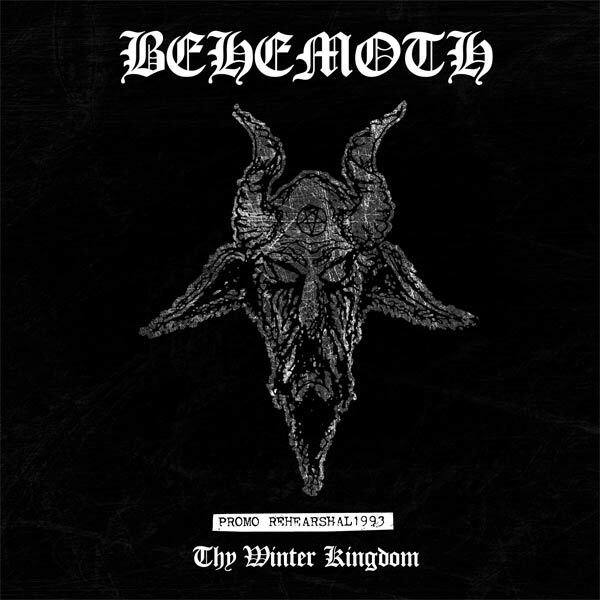 Slow and mid-tempos, ritual sounds and a murk atmosphere shaped the early GRAVELAND style. The album is released as a standard jewelcase with booklet. You can oreder it now at store.witchinghour.pl. We still have some last copies of the vinyl edition left as well. NEW NOMAD ALBUM STREAMING NOW! 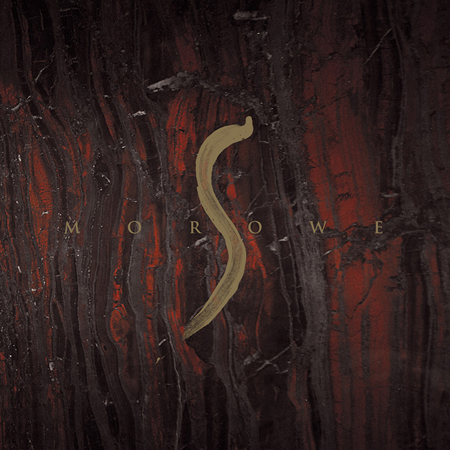 Tomorrow, September 9, 2015 new NOMAD album “Tetramorph” will be released. Feel free to give it a listen one day before the premiere! 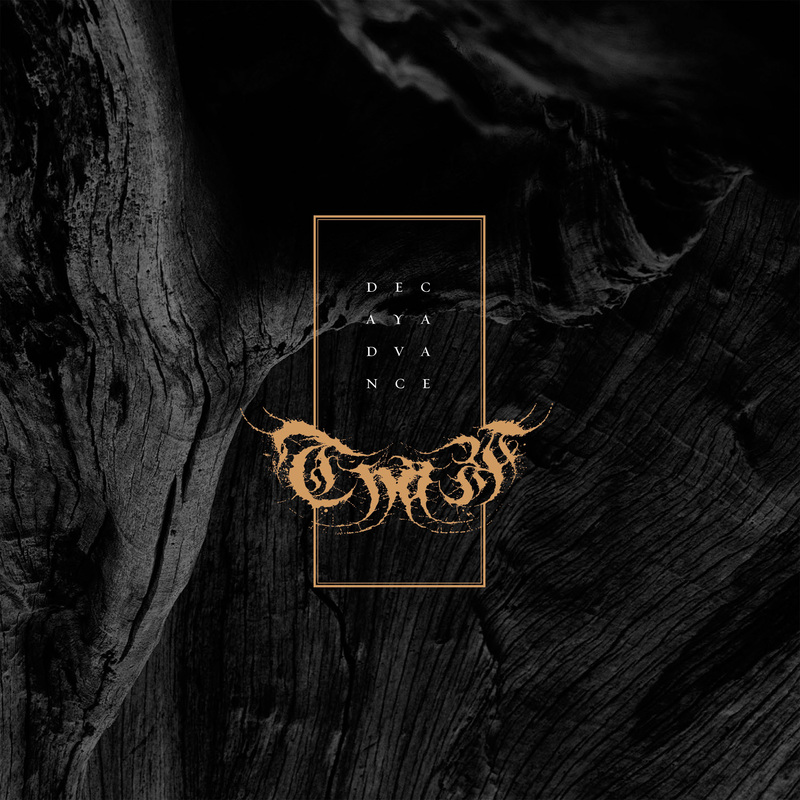 After four long years of silence NOMAD returns with “Tetramorph”! A mini album announcing the forthcoming of a new full length album next year! With four heavy and hypnotic tracks the new mini CD from NOMAD will suffocate you and swallow your soul! “Tetramorph” was recorded and mixed in Sound Division studio under Arek “Malta” Malczewski’s supervision. It was mastered by Wiesławski Bros. from Hertz Studio. 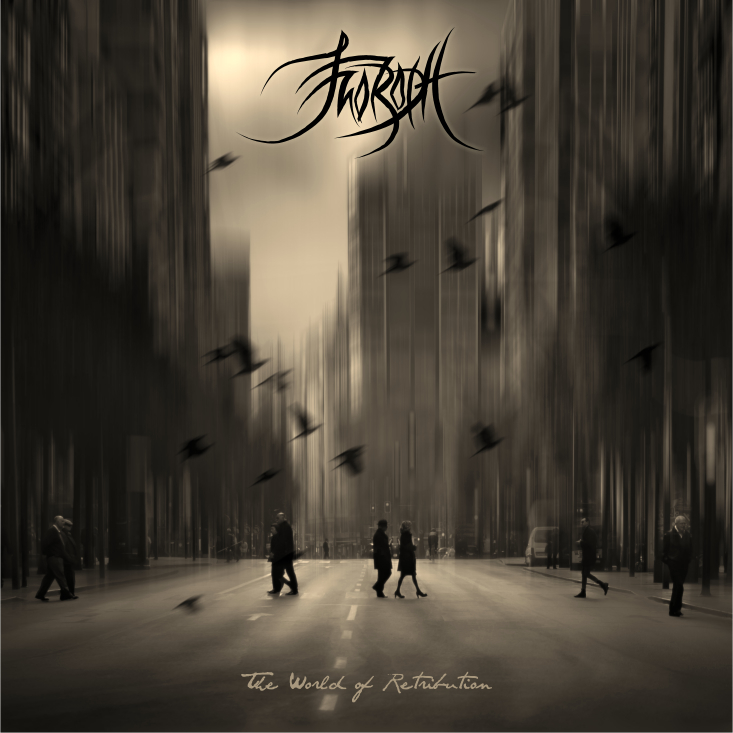 Layout and cover art was designed by Michał “Xaay” Loranc. The album was released in a special digipak.